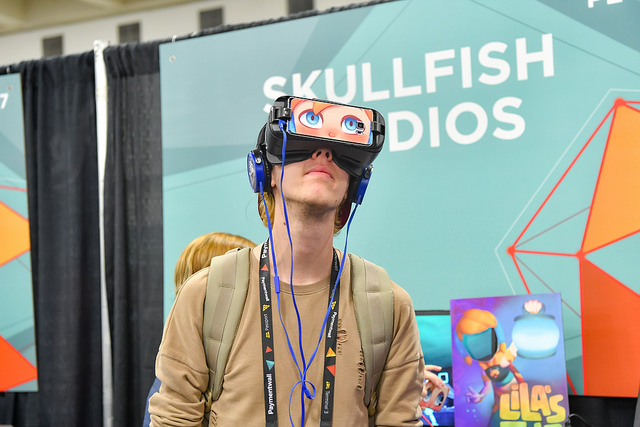 Come to GDC Play to experience innovative projects from 100+ emerging and independent developers. Play the games and meet the people who created them in this interactive showcase during the GDC Expo. 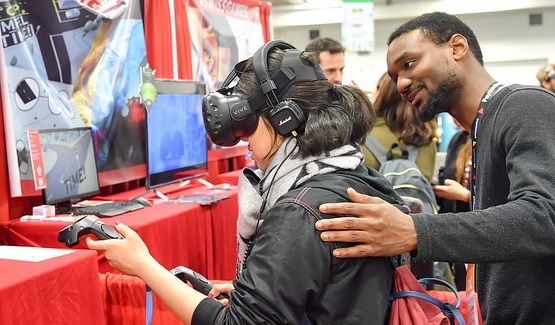 Browse the entire list of participating companies on the GDC Play tab of the 2019 exhibitor list. GDC Play is a low-cost, turnkey solution to reach key distributors, publishers, press, and investors. 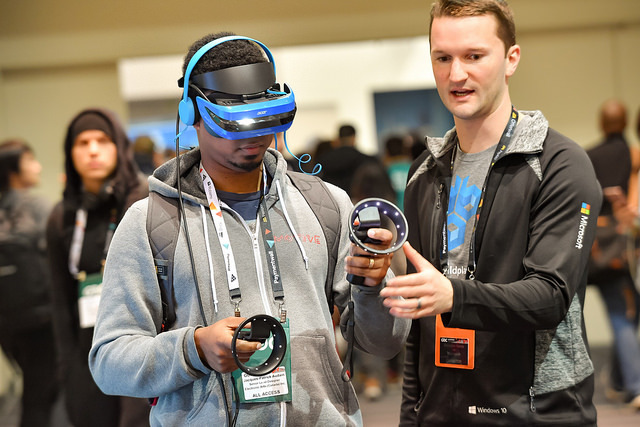 You will have access to a generous package of pre-event marketing benefits, GDC Connect, Best in Play, and GDC Pitch, as well as the official GDC press list. 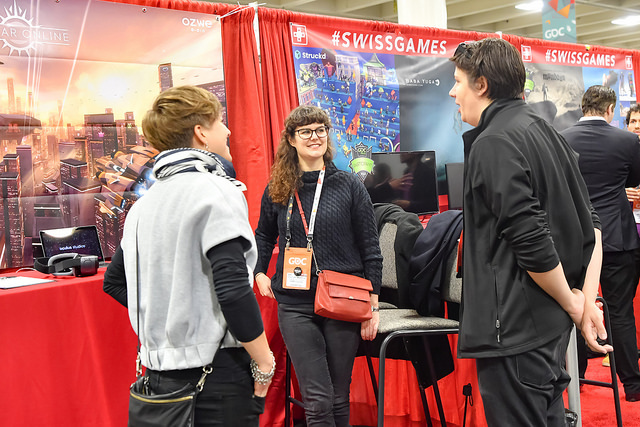 Request GDC Play Exhibitor information to learn more. 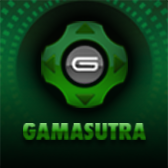 Eight games from GDC Play will be designated 'Best in Play' by a panel of Gamasutra editors. 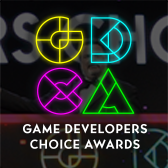 Winners will be announced in February and receive two free GDC 2020 All Access passes. Special 'Best in Play' designations will be attached to honorees' tabletops and help your studio gain attention onsite. 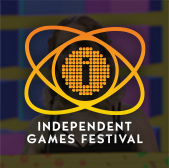 Ten GDC Play exhibitors will be selected to pitch their games to an opinionated panel of investors and publishers in front of a live audience (no pressure!). The pitch is followed by questions, advice, and feedback before the judges declare the day's "Best Pitch" and award a free GDC 2020 All Access pass. Dates are Wednesday March 20 and Thursday March 21 at the Career Development Stage, Expo Floor. Demo amazing, immersive experiences from innovative VR and AR developers at the debut of VR Play, presented by Viveport. 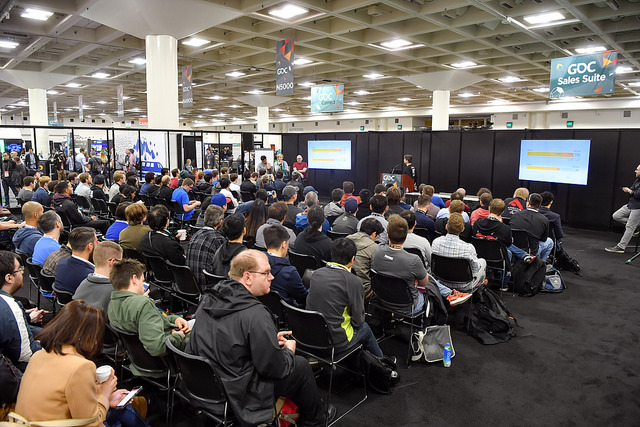 This dedicated area in the GDC Expo, Center Hall includes spaces tailored to providing the best demo environment possible for attendees. "It's just a great opportunity to meet consumers and get a lot of feedback, and set meetings with publishers and investors. You get to meet a who’s who of the game industry while you’re here."